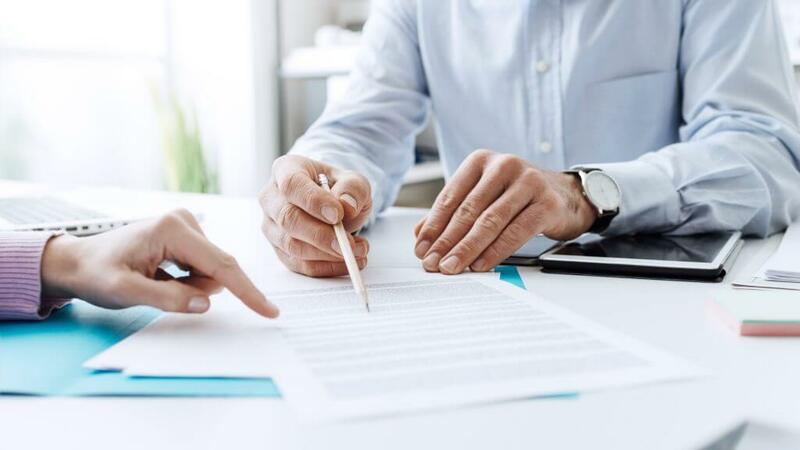 A fixed term contract is essentially the same as any other contract of employment that you might issue to your normal staff, but its main feature is that it is not permanent and will include an indication as to when the contract will end. Where the contract is fixed term, it must, by law, state that this is the case. A fixed term contract will either last for a specific amount of time; will end with the completion of a specified task or will end when a specified event does or does not happen. In some circumstances, it may be that you already have a pre-determined date on which you intend the employment to end, and you should state this date. Alternatively, it may be the case that you know you will no longer need the particular member of staff once a particular event has concluded, but, at the time you give out the contract, don’t know exactly when that will be. For example, you may need a new computer database setting up which is a finite event because once it is set up, there will be no further need for the employee. Alternatively, you may use a fixed term contract to cover long term sickness absence or maternity leave. At the date you take on the employee on a fixed term contract, you may not be aware of the exact date it will end – in the maternity leave example, you may not always be sure at the time maternity leave starts of the date when the employee will return. You can, in these circumstances, express the termination event as “the date on which the existing employee on maternity leave returns to work”; this ensures some flexibility in the termination date. It is also important to allow for the contract to be terminated before the originally intended end date. Fixed term employees should not be treated less favourably than comparable permanent employees on the grounds that they are fixed term employees, unless this can be objectively justified. Fixed term employees can compare their terms and conditions to permanent employees of the same employer who are doing the same or broadly similar work in the same establishment who have similar skills and qualifications. If there is no comparator in the same establishment, a comparison can be made with a similar permanent employee who works at a different establishment for the same employer. Less favourable treatment can occur when a fixed term employee does not obtain a benefit (or is offered the benefit on less favourable terms), whether it is contractual or not, that a comparable permanent employee enjoys. Examples include: offering less paid holiday, refusing access to training, occupational pension scheme or to a subsidised canteen, non-payment of bonuses etc. Less favourable treatment can also occur when a fixed term employee is subject to a detriment or disadvantage not imposed on a comparable permanent employee. For example, where fixed term employees are selected for redundancy or passed over for promotion purely because they are fixed term.